Enjoy and overnight campout the easy way! 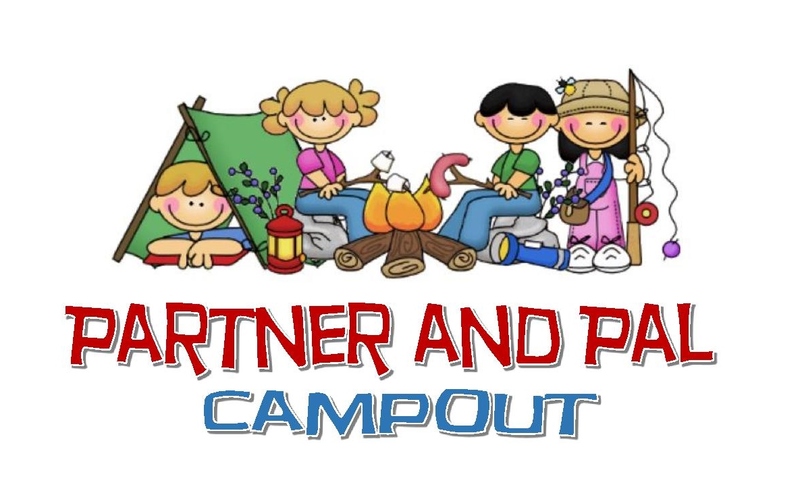 You provide the camping equipment and dinner for Friday night, we'll provide everything else. Get away from the busyness of the world and escape to the beauty of Camp Jeremiah Johnson for a fun, peaceful, relaxing time where you can rest and recharge. Everyone to feel welcome to join us. All ages are invited. Tent, sleeping pad, sleeping bag, lantern or flashlight, pajamas, change of clothes, medications etc. 9:15 - Service project – optional (if you’d like to participate please bring some work gloves and garden clippers if you have some). 9:45 – 12:00 – Activities Open – BB Guns, Archery, Sling Shots, Boats, Crafts, Gaga Ball, etc. Exit #260 (400 S. - Walmart exit in Springville) is the most direct route to camp. It takes approximately 20 minutes to drive from the freeway to camp. Cancellation Policy: The Utah National Parks Council must commit financial resources to employ staff, purchase food and supplies, and to prepare for camping operations. *Participant fees are refundable when notice is given TWO WEEKS PRIOR TO THE DAY OF YOUR SCHEDULED CAMP ARRIVAL. *Any and all refunds issued will be done by check from the Council Service Center in Orem, NOT from the camp. *NO REFUNDS WILL BE GIVEN FOR "NO-SHOWS" AT CAMP. * YOU MAY NOT TRANSFER YOUR REGISTRATION TO ANOTHER DATE OF CAMP WITHIN 2 WEEKS BEFORE YOUR SCHEDULED CAMP DATE.